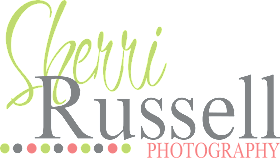 My name is Sherri Russell, and I shoot Lifestyle and Contemporary Portrait Photography "with an artistic edge". I prefer to shoot lifestyle and contemporary portrait photography over traditional portraits and studio shots because they portray people in a more bold sense. My sessions are often done outside at interesting locations. I always add creative and artistic enhancements to the photographs in efforts to make them more "alive" and tell a story based on my clients personality and interests. *I throw in my creativity at the right place, and mix and match different styles, which can be very effective in producing breathtaking photographs. *Just like photography, photo editing is an art itself. I combine subject matter and multiple digital editing techniques to add a “wow” factor. 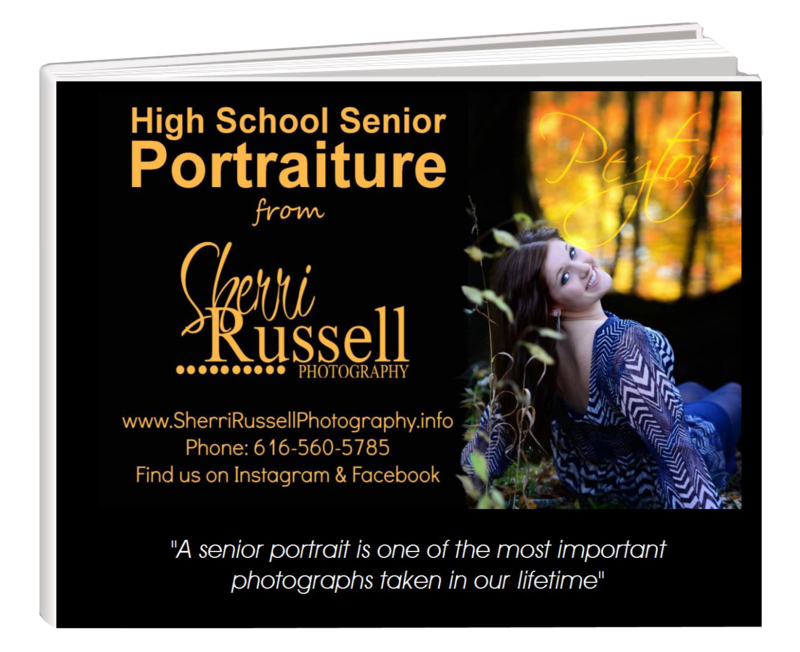 *I strive to create magazine-quality images that will exceed your expectations. *I am constantly learning and applying new techniques and tricks to keep me creatively challenged. *I believe that “the beauty of a photograph does not stop merely at its existence, but at its potential”. 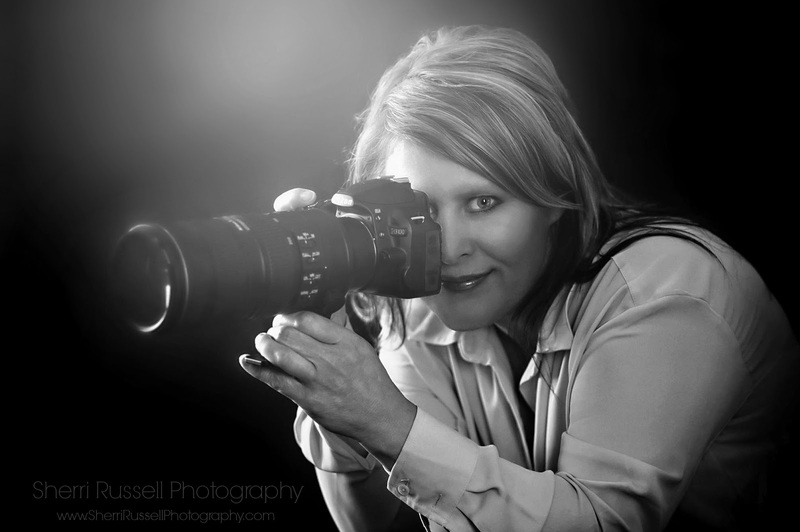 *Photography showcased in the NCCA 2013 Statewide Photography Juried Competition - Exhibit dates May 1st -June 1st.